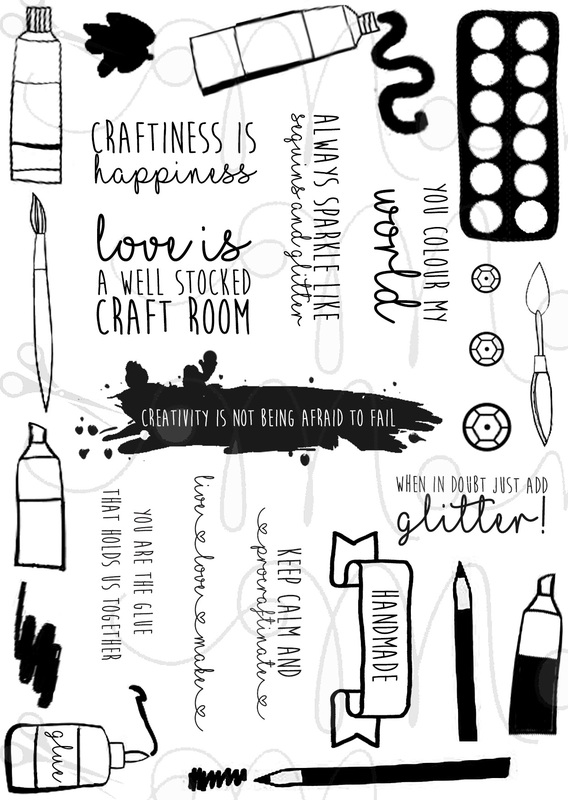 This A5 stamp set is crammed full of crafty goodies! 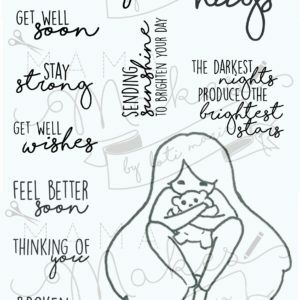 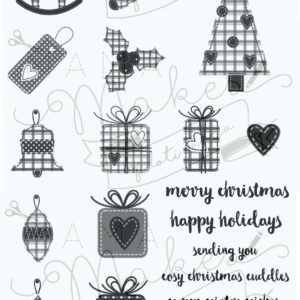 The set is complete with arty motifs and cheeky crafty sentiments with 25 clear stamps in total. 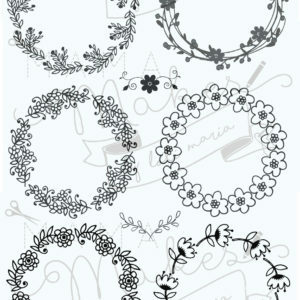 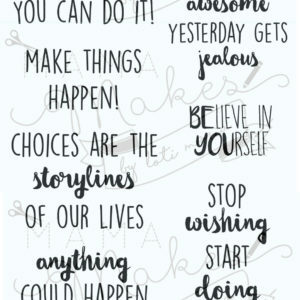 Great for planners, cards for crafty friend and scrapbook pages!